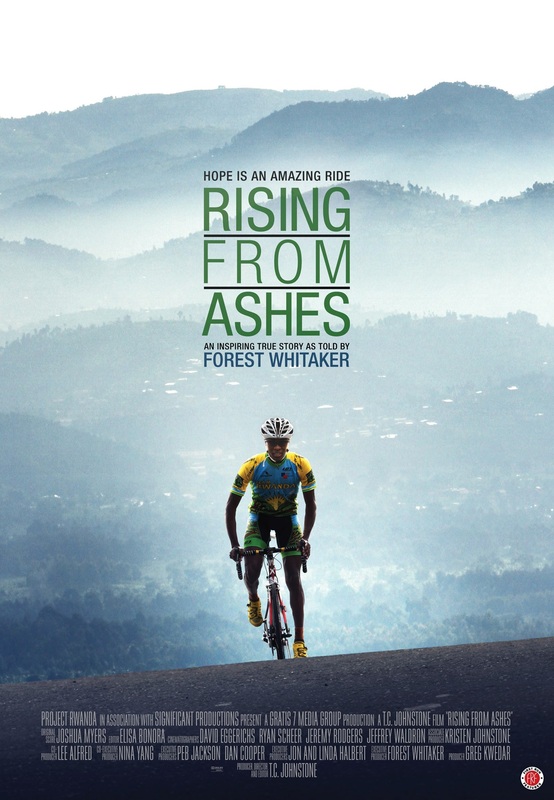 Rising from Ashes (2013) is the inspiring story of the creation of Team Rwanda in the years following the Rwandan Genocide. This documentary film includes a succinct summary of the genocide. Documentary film, 2013. Available for purchase here. 80 minutes (1 hour, 20 minutes). 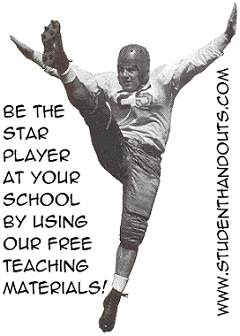 This film is appropriate for classroom viewing for grades 7 and up. Team Rwanda Cycling - Official website of the team. Film questions: (1) Approximately how many Rwandans died during the Rwandan Genocide of 1994? (2) What obstacles did Adrien Niyonshuti overcome to become a cyclist? (3) The Belgians divided the Rwandan population into what three groups, or castes? (4) What led to the Rwandan Genocide in 1994? (5) Who is Paul Kagame? (6) What struggles at home faced the riders as their success grew? (7) How did Gasore help Adrien during a race in 2010? 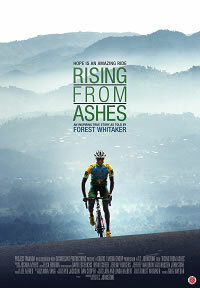 "Rising from Ashes" (2013) Movie Review Publication Date: October 30, 2013.